Ross Colorado LT reels are super-strong, fully CNC machined from 6061 aluminum to exacting tolerances. Each reel is then hard anodized for the perfect balance of color and durability. The reel handle is a machined canvas phenolic rod on a chromated aluminum post, creating a very durable, lightweight handle that increases grip when wet. Adding to its elegant simplicity, the Colorado LT boasts only 15 total parts, all designed, machined, and assembled in Montrose, Colorado USA. Its heritage is reflected in the Colorado flag milled into the frame and the mountain silhouette found on the anodized aluminum clicker cover. 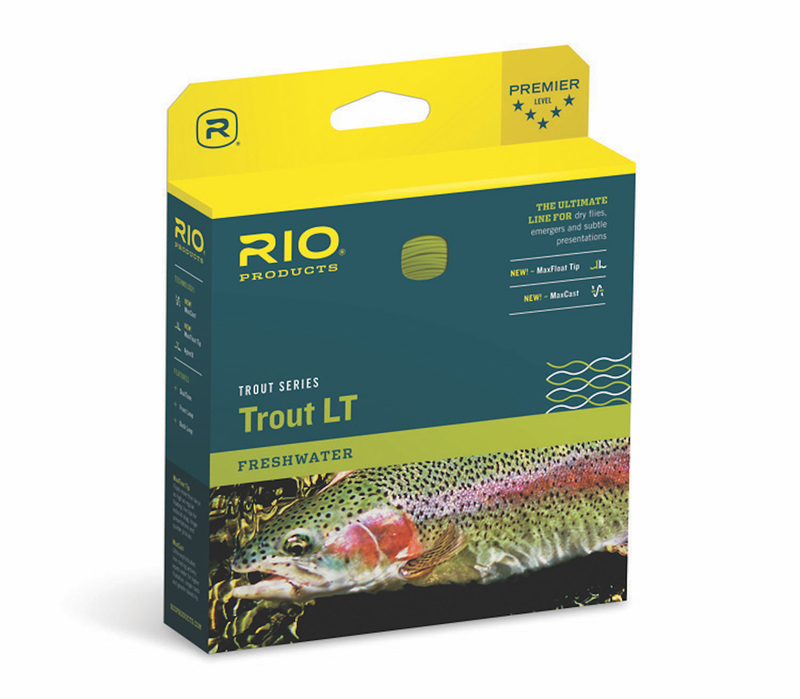 The Colorado LT is the lightest reel in its class and is simplicity at its finest.